If you are a recreational or just a beginning angler you may not know just how large an industry sport fishing really is. In this article I will talk about the most popular and most profitable of all the sport fishing tours, bass fishing and a few other markets where fishing has become mainstream. There are two major tours in bass fishing the B.A.S.S. Tour (The Bass Anglers Sportsman Society) and the Wal-Mart FLW Tour. These tours have the best anglers in the world all competing for millions of dollars in prize money, ya that’s right it’s not a typo, millions of dollars for catching fish. This is just the tip of the iceberg, the money these anglers earn by winning is peanuts compared to the money they earn from sponsors. Just how much money they earn from sponsors is not known since all of these contracts are confidential, but these guys, their boats, and their trucks are all completely covered in ads, not to mention all the commercials, tv shows, seminars, and different trade shows they attend. It all seems pretty easy, getting paid to fish, but it’s far from it. If these guys don’t perform consistently then they fall out of the standings and they can kiss their sponsors goodbye. In order to get into these really big tournaments it takes years of practice and a special skill to really understand what bait and method of fishing really works on any given lake. Not only that, but these guys are constantly on the road. Many of them fish 250+ days a year, now to do that you really have to be dedicated and love to fish. Probably the sports best known pro and arguably the best angler around is Kevin Van Dam, or just KVD for short. He’s been fishing professionally for over 20 years now and in this time he has become the all time money leader just in payouts from tournaments. He’s amassed over $5.6 million in his career and of course with that set all sorts of records. He is the exception to the rule, but it is not uncommon for the top level anglers to have made $1 million+ in tournament earnings. Pretty much all of these anglers are American, and the tournaments take place in the U.S. since that is where all the big sponsors are. There are of course smaller tournaments in and around the U.S. and Canada, but the prize money is never as much as in these very large corporate sponsored events. If you want to see how these tournaments operate or would like to enter one, contact your local fishing club and they will be able to point you in the right direction, some of them even host their own tournaments for the weekend angler. 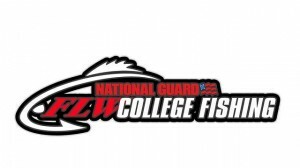 Bass fishing has become such a huge phenomenon that there are even university teams participating in their own tour, where they next pro anglers are honing their skills. 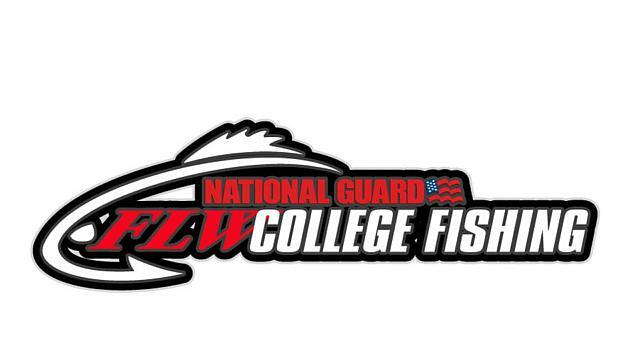 Obviously these anglers have to concentrate on their education so they don’t get to fish 250+ days like the pros, but they at least get a taste of what a pro angler has to go through come tournament time. Fishing is no longer being looked at as just a weekend past time at the cottage, it has become really big business. This is going to sound nostalgic so please forgive me, but I remember waking up as a kid on Saturday mornings and watching all the fishing shows with my dad. This was the only time when you could really get any info about fishing from professionals, apart from going to seminars. Now all I have to do is flip the channel to WFN (The World Fishing Network) and I can catch fishing shows 24/7. Many of the shows are focused specifically on bass fishing but there are a number of shows that give you information on how to catch any variety of fish, from freshwater to saltwater. With the advent of the internet a ton of information is easily available bringing fishing further and further into the mainstream, just like this site! It is easy to see just how big an industry fishing is. These examples are just the tip of the iceberg, but can really give you an idea how far the industry stretches.